I need bathtub refinishing in Pahokee, FL, and my neighbor recommended Artistic Refinishing. 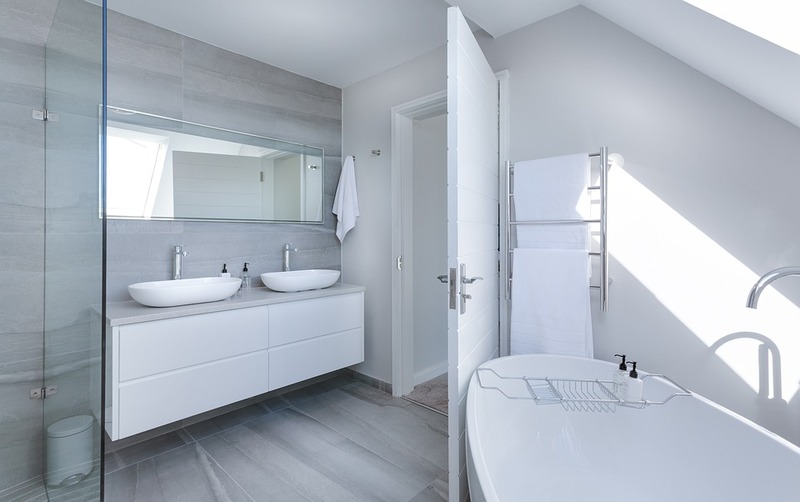 Your bathroom is an important feature in your home. You want to make sure it is up to par. Functionality and aesthetics are both important as far as your restroom goes. You want the bathroom tiles, counters, and bathtub to look their best. You don’t have to replace your bathtub or buy an expensive liner. You can entrust the job to Artistic Refinishing, who will use our experience and skills to take care of your bathtub refinishing in South Bay. 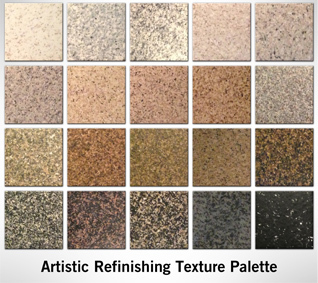 We have an extensive texture palette that will allow you to change the overall appearance of your bathroom in a fast, cost-efficient manner. Westlake is Palm Beach County’s newest municipality, which is located just west of Royal Palm Beach and north of Wellington. It is in a metro region that has a population of six million people. South Bay is the westernmost municipality in the South Florida metropolitan area and has a population of about 5,000 people. Pahokee is located on the shore of Lake Okeechobee in Palm Beach County and has a population of about 6,000 people. When you enlist our services, you can give your bathroom a new look without spending the money and time that you would when you do a full remodel. We can take your outdated bathtub and change its color or leave it looking new and free from stains. With our intensive Westlake bathtub reglazing services, you choose the color from 20 options on our palette. You can take a vintage pastel colored tub and turn into a modern neutral-colored look. We can reglaze your tile and counters when we come to do your Pahokee bathtub reglazing, leaving your bathroom with a completely new look. With a strong work ethic, we take pride in our work. We don’t just meet expectations, we exceed them. A resurfaced bathtub is much less expensive than a new tub or a tub that has had a liner installed. For the last 30 years, we have provided bathtub reglazing in South Bay and the surrounding Palm Beach County communities. All our team members exhibit a strong work ethic and provide exemplary customer service. We believe in going a step above and beyond, ensuring that expectations are exceeded. When you enlist the services of Artistic Refinishing you can count on the job being done right. We have an A+ rating with Better Business Bureau and excellent reviews from happy customers. If you would like to like to learn more about bathtub resurfacing in Westlake, call and speak with a member of our team today. We will gladly explain the process, go over your options, and provide you with a free, no-obligation quote. You don’t have to put off your bathroom remodel any longer, call us for Pahokee bathtub refinishing.